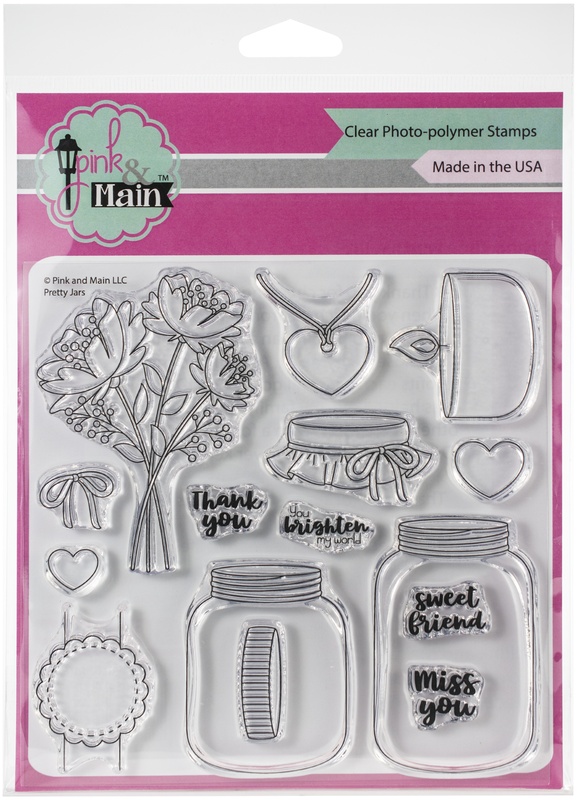 Add wonderful images and phrases to cards and more with these clear stamps! This package contains Pretty Jar: a set of 15 stamps on a 5.75x5.75 inch backing sheet. WARNING: Choking Hazard. Not suitable for children under 3 years. Made in USA.